The study of the Private Owner wagon and its place in the history of rail transportation in this country was almost completely ignored for many years, when this series was first published in 2004 only thirteen books had been written on it, now there are 25 and more in the pipeline. 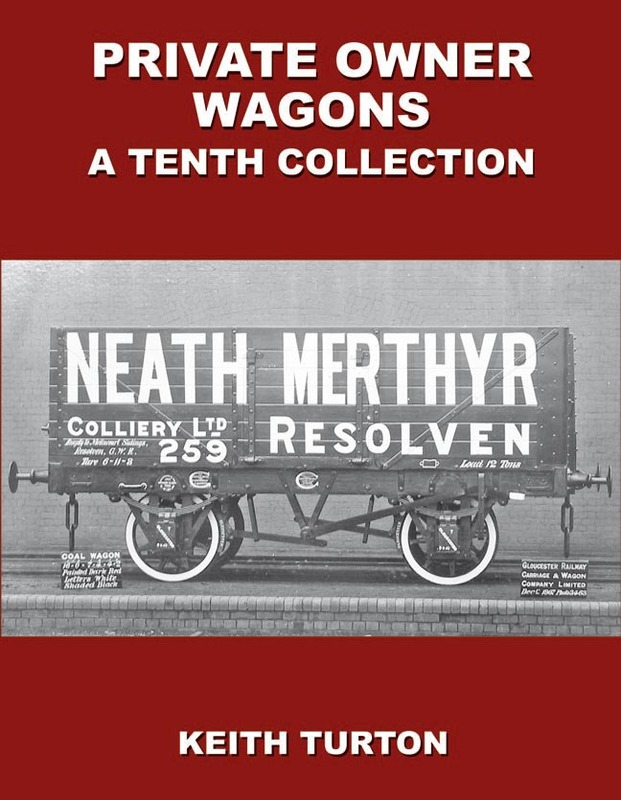 As the author expands in his introduction, the background of almost every wagon reveals an aspect of industrial and transportation history which has existed for over a century on a pathway previously unexplored. The origin of the word ‘petrol’ is revealed in this volume, as is that of the industrial giant Unilever. 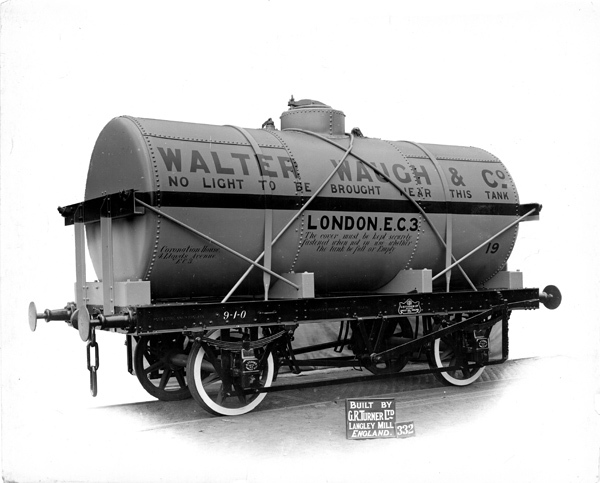 And how, otherwise would we have learned that a Lancashire brewer operated a fleet of tank wagons to draw artesian water from Burton on Trent to produce Lancashire ale. Images of few of the wagons featured have been published before, making this a new excursion into our country’s history. Finally, the subject for the Mainline model, number 105. 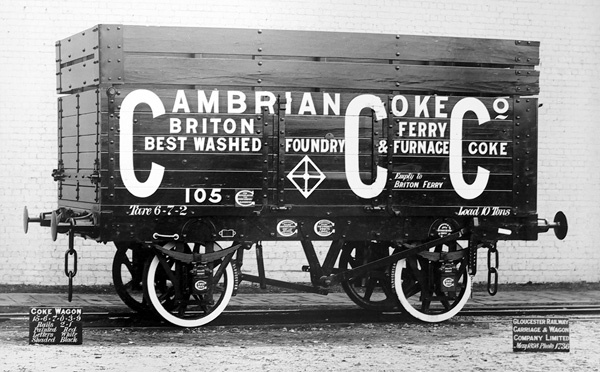 This was delivered in May 1898 and is again a six-plank wagon with side and end doors. In this instance the coke crate appears to be bolted permanently and consists of only two wide planks which add 2ft 1in. to the wagon’s height. The wagon measures 15ft 6in. x 7ft 0in. x 3ft 9in. and is painted red with white letters shaded black.GRC&WCo.